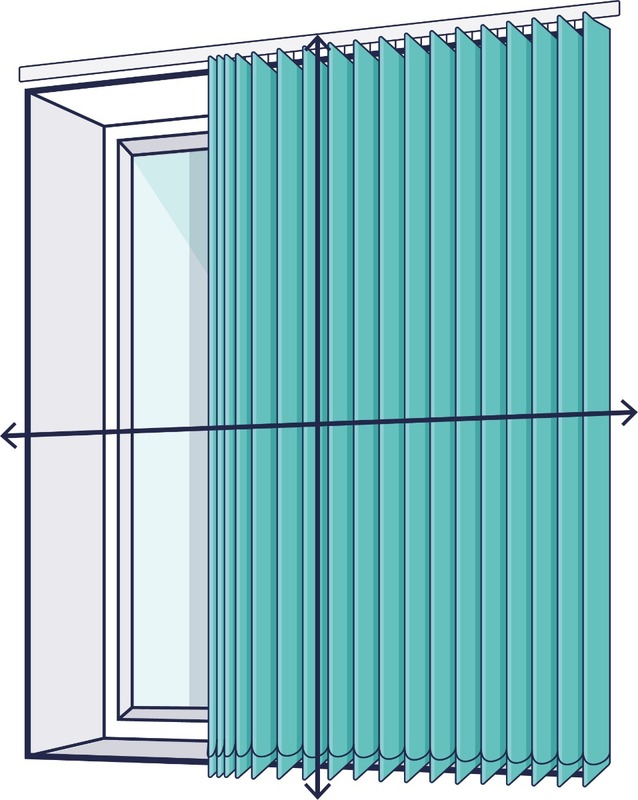 Vertical Blind Recess Size: Please choose this option if you’re installing your vertical blind within the window recess. We will make a 5mm deduction to the total width given, and a 10mm deduction to the drop of the vanes ensuring a perfect fitting blind in your window. Vertical Blind Exact Size: If you don’t want us to make any changes to the sizes given, please use this option when ordering. We will make your blind to the exact sizes given, perfect if you require the vanes to stop at a specific height. Choose which side you would like the controls to be, either on the left or the right of the blind as you are looking at the blind. The vanes are turned using a nickel chain and the slats are pulled back using a cord. This is the side you would like the vertical vanes to bunch towards. You can choose them to go to the left, the right or split and bunch evenly on either side using the ‘split’ option. Order today and have it delivered in approximately 6-9 working days. The pale, lilac Mist colour is best used in a room where you want the blind to blend in with the rest of the room. Use this with similar pastel tones. This 100% polyester fabric is tough and soft to the touch, Fire retardant, moisture resistant, blackout and wipe clean. All of our blinds are sold with built-in child safety mechanisms. We adhere to the guidelines set out by the British Blind and Shutter Association and take safety extremely seriously. All blinds come with the relevant child safety instructions and warnings. Please ensure you follow the provided instructions and warnings carefully. Please visit www.makeitsafe.org.uk to find out more. 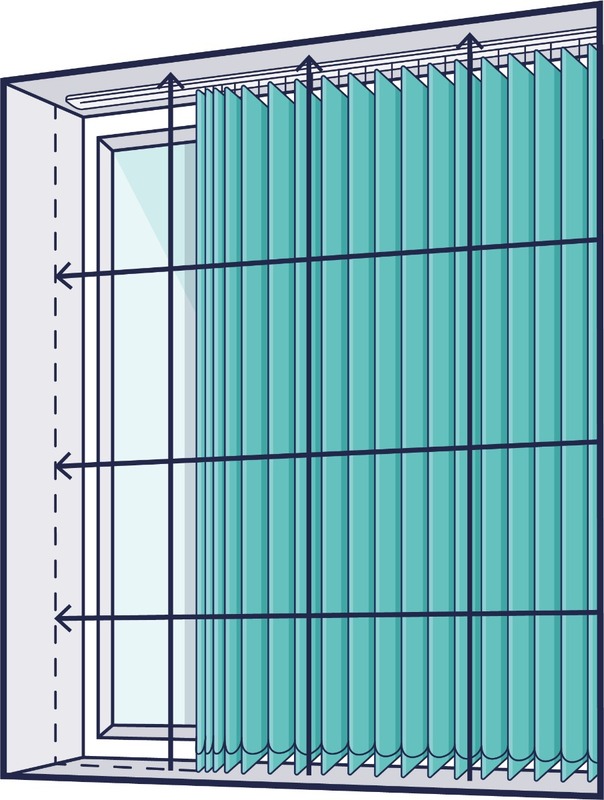 All control chains supplied with our vertical blinds will be approximately half the length of the drop. If you require a longer control chain, please get in touch once ordered and we can amend this for you.